James Pemell, son of James and Maria Pemell, was born in London on 17 March 1816 and christened on 9 June 1816 at Saint Matthew’s, Bethnal Green, London. In 1839 he married Jane (d.1882), daughter of George and Mary Fish, in Sydney. He died on 26 April 1906 at his Newtown residence, aged 90, survived by two sons and a daughter. He had a Congregational funeral but may have earlier been a Primitive Methodist. James Pemell arrived in Sydney about 1834 at the age of 19. He bought a flourmill at Glebe and later set up as a baker in Parramatta Street. By 1855, he was a corn dealer and baker, and the proprietor of Brisbane Steam Flour Mills, next door to Robey & Co at 81 Parramatta Street. 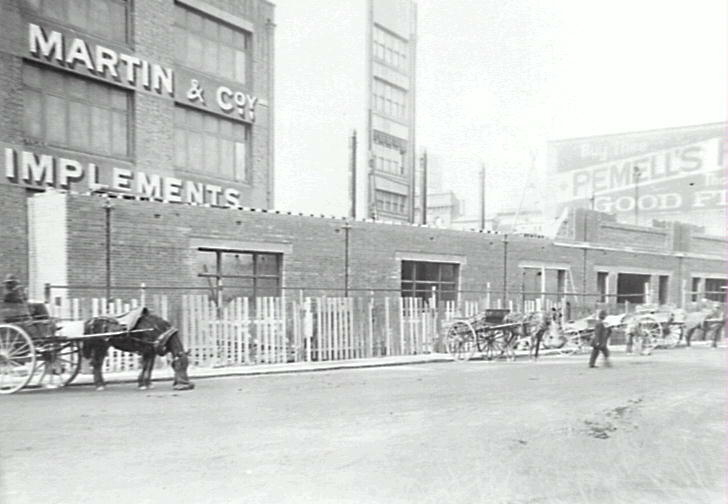 In 1867 he also had a factory in Hay Street and, in the 1870s, the Victoria Flour Mill in Sussex Street. His son James E Pemell joined the business and in May 1872 James Pemell & Co were advertising Superfine Flour at 797–803 George Street South (later Engine Street), opposite the Railway Station gates. Pemell’s flour mill was demolished in 1909 for new vegetable markets. Pemell held considerable freehold property. From 1864 to 1916, members of the Pemell family lived at Stanmore House at Enmore Road, Newtown, originally built by Mary Reibey. At the time of his death, he was the oldest flour miller in Sydney. 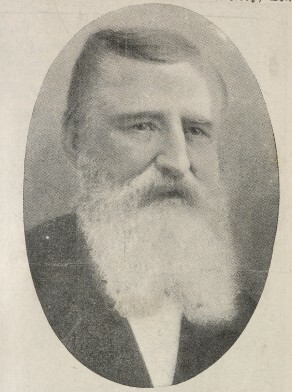 James Pemell was elected member of the NSW Legislative Assembly for West Sydney from 14 June 1859 to 10 November 1860 and member for Canterbury from 24 February 1865 to 19 May 1869 when he resigned to visit England. Pemell was Councillor of the City of Sydney, 1 November 1851 to 27 September 1852.